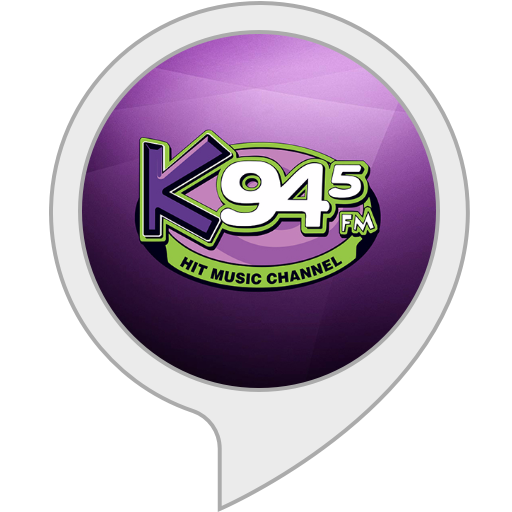 K945 is Shreveport/Bossier City’s #1 Hit Music Channel! We’ve been blasting the Ark-La-Tex with 100,000 watts of today’s hit music for 21 years! If it’s happening in Shreveport/Bossier City, it’s on K945!